Home - Link to all the Services for Your Home from here. Business - Window Tinting & Coatings for Your Business. Auto - We have your Car or Truck covered with Window Tinting & Paint Protection. Check out some of our projects in our Image Gallery. Answers to Frequently Asked Questions about Window Tinting & Paint Protection. Information on some of the newest products, services & developments in the tint world. News & Updates from TGC on everything you need to know about Tinting Windows. Contact Us if you have any questions, we are here to help. Auto Paint Protection will protect your car or truck and increase the resale value. Fill out the form to receive a free estimate on any service. Learn more about the invisible source of protection for your Home & Business. Surface protection for all your property. Get the protection you need. Find out more about reducing heat, glare and fading here. Customize your windows with Decorative Window Coatings.  For more than four decades, we have satisfied customers throughout Santa Cruz, Monterey & the San Francisco Bay Area. For every kind of window or skylight. Reduce costs with an energy analysis. Reduce heat, glare and UV rays. Copyright © Transparent Glass Coatings, Inc.